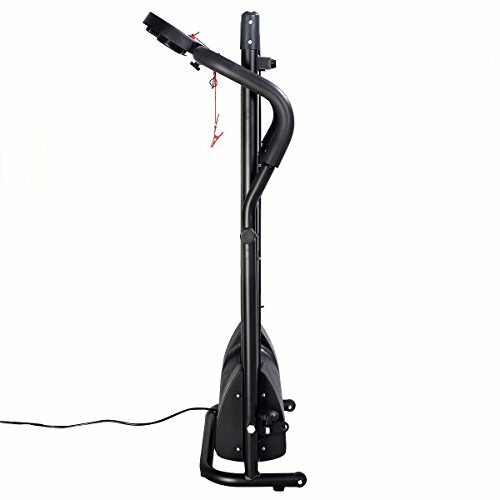 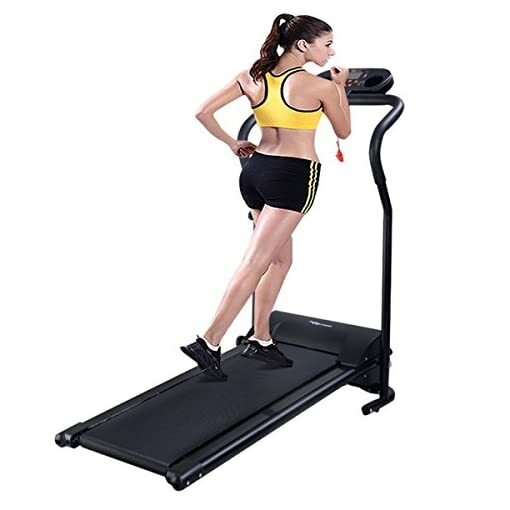 【Heavy-duty Construction】Frame is made of high quality steel, has 260Lbs weight capacity, 39.4″L x14″W ruuning belt provides you more comfortable and more sturdy workout. 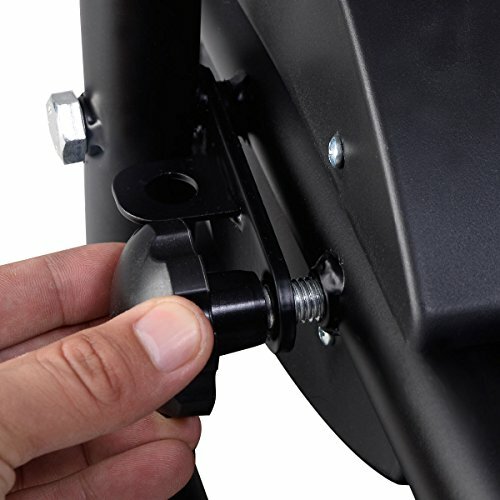 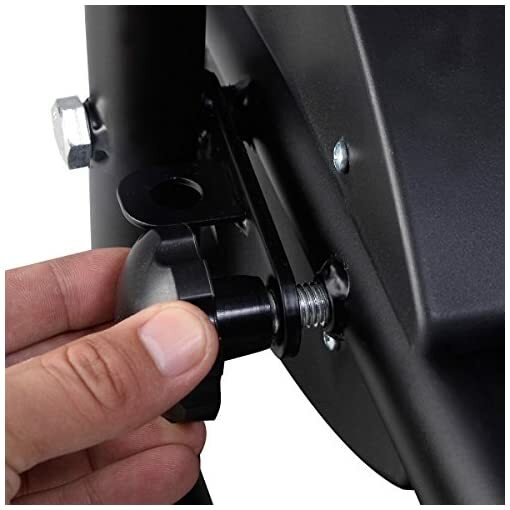 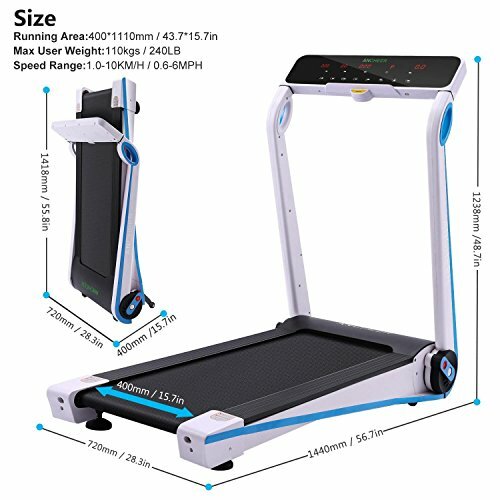 【Space Save Design】Goplus Small Size treadmill can be easy folded to save more home space, with wheels it is easy for moving and storage. 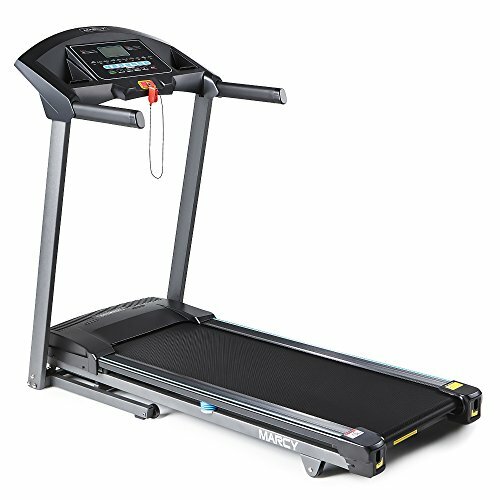 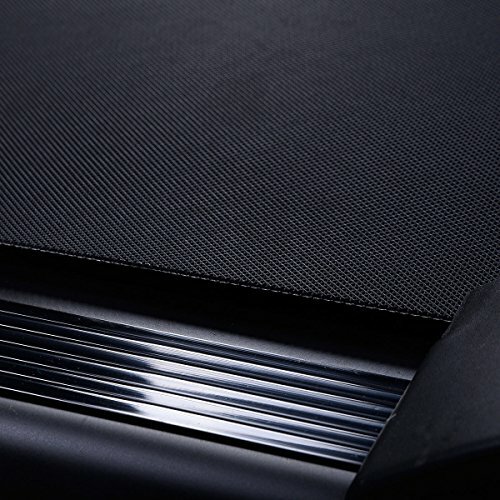 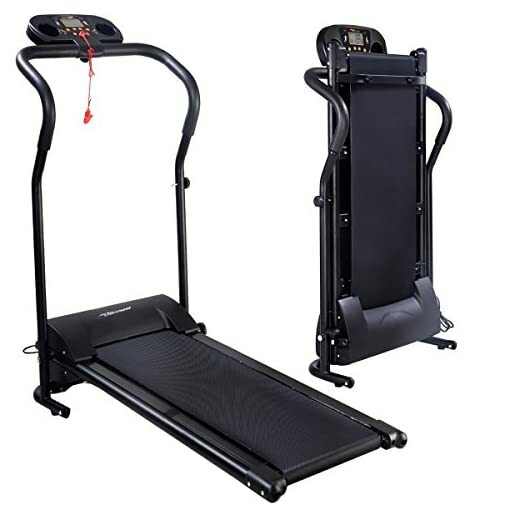 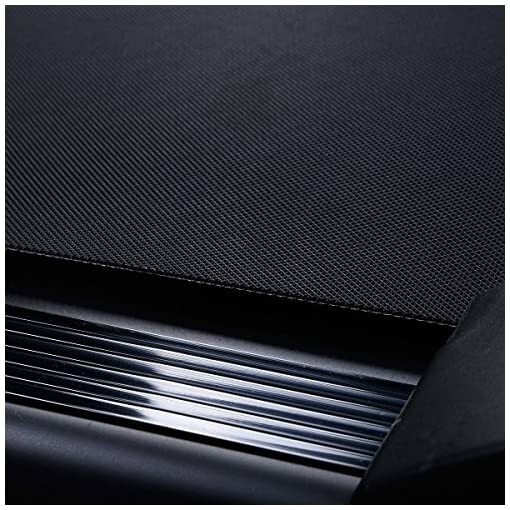 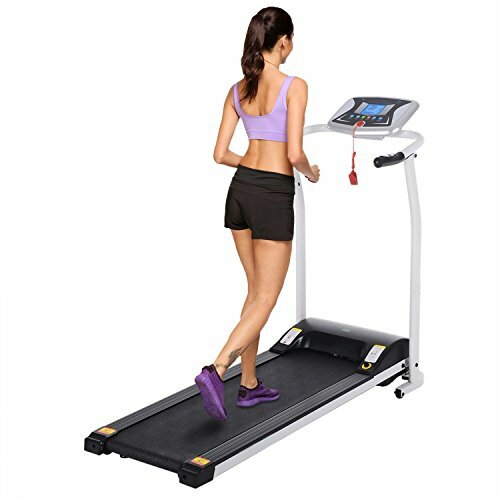 Package Includes: 1 x 800W Treadmill, 1 Bag x Accessory, 1 x Instruction. 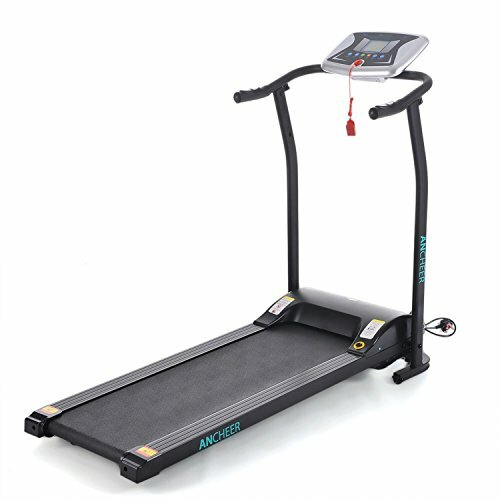 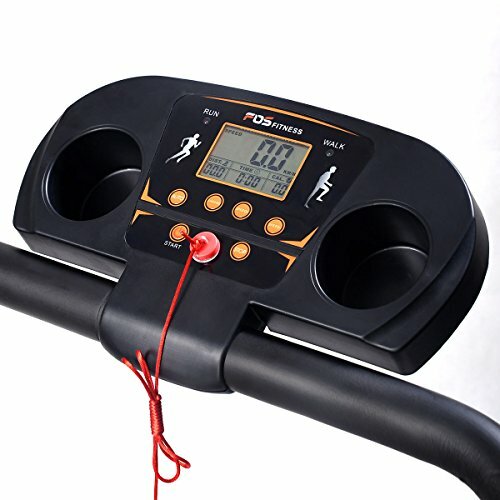 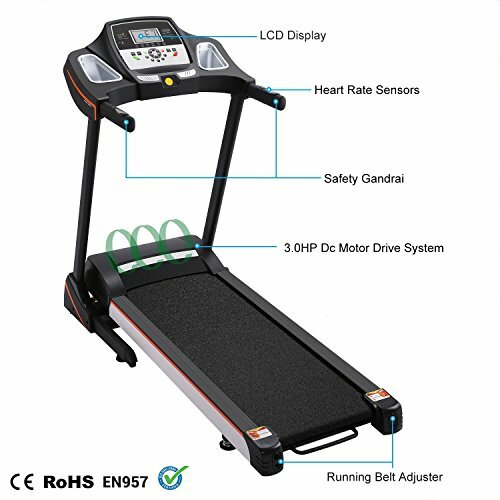 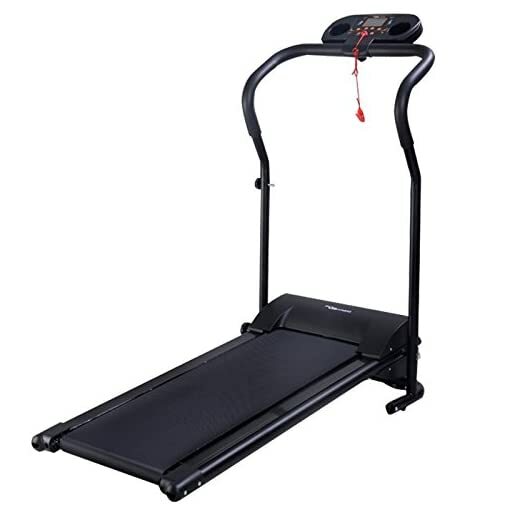 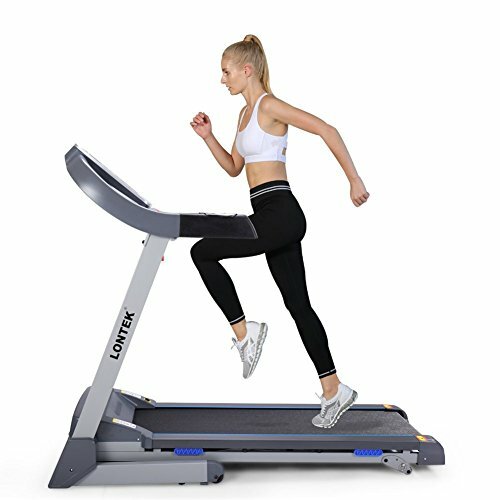 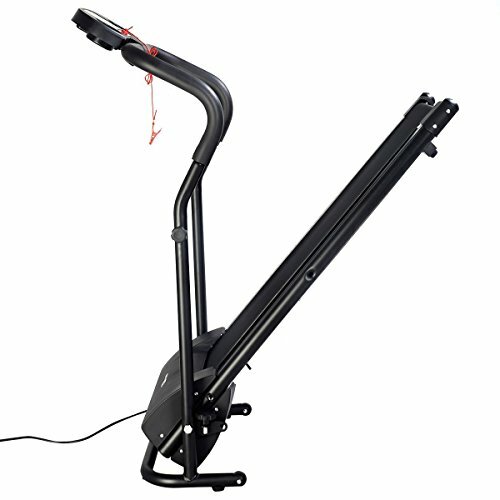 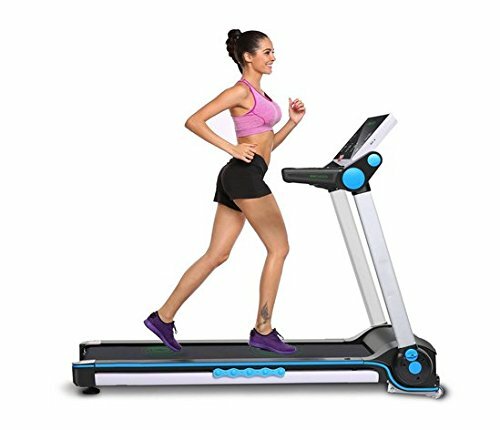 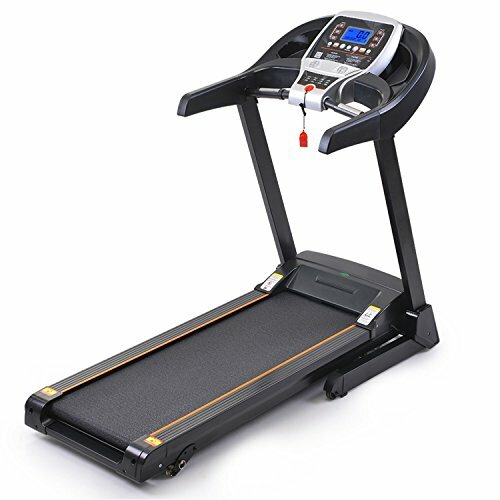 【Multi-function LED Display & LED Mode:】Displays: Heart rate, scan, speed, distance,time and calories.This Goplus treadmill includes Manual and Auto Function, you can set different mode based on your requirements.